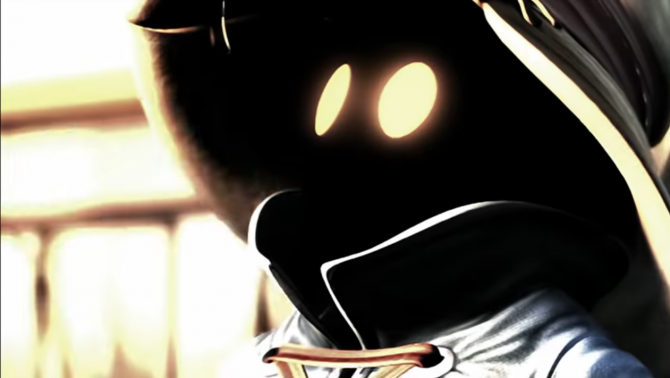 Could Hironobu Sakaguchi Return to Direct Final Fantasy XVI or XVII? When the Uncovered: Final Fantasy XV event in San Francisco started, a lone, small figure walked on that empty stage. The crowd held its collective breath, as it was difficult to see who that person dressed in a rather casual black combo of T-shirt and trousers was. Yet, my heart jumped. That hairstyle, all-black look and physique, they did not belong to anyone I knew among the Final Fantasy XV staff. They belonged to someone I would have never expected to see on that stage. When the camera zoomed on Final Fantasy’s creator Hironobu Sakaguchi, and his name appeared on the screen, I couldn’t believe my eyes for a moment. The same probably happened to the audience, as a few seconds of surprised silence werefollowed by an explosion of cheering and applause. Sakaguchi-san’s speech was brief, but heartwarming. It really sounded like a father giving the last gentle scolding to a wayward son before saying “but you have done well coming this far.” It felt like a wound that remained open too long was finally healed. I will not lie: I cried. I really did. The fracture between Hironobu Sakaguchi and Square Enix is history of video games. 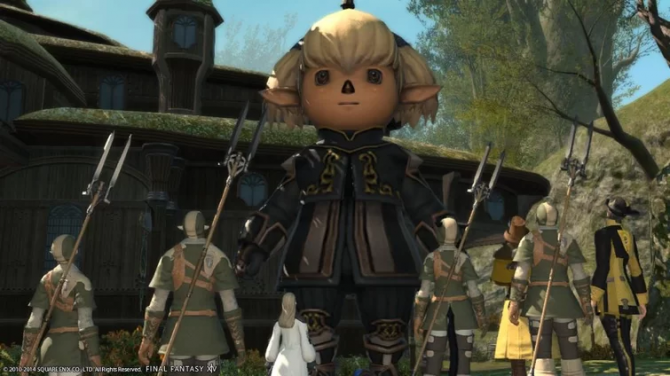 It’s hard to fully identify causes and responsibilities, but many see it as a transition point during which the old Squaresoft “lost its way,” and some hold a rather heavy grudge against the company for it. Yet, that grudge seems to have dissipated (if there ever was a real one) for Hironobu Sakaguchi. 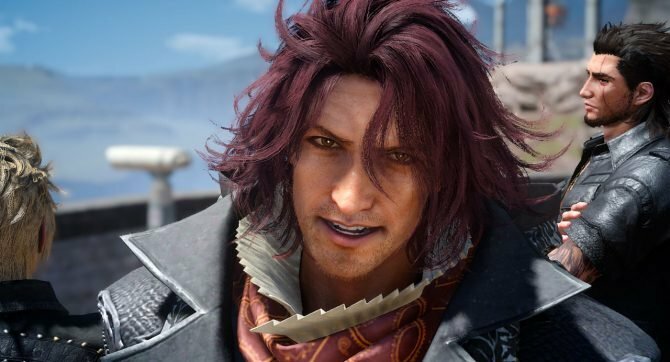 He walked the stage of Uncovered: Final Fantasy XV and stole the scene even if Square Enix isn’t his creative home anymore. This creates a rather mind-boggling scenario in my mind. Final Fantasy XV is almost finished, and we can probably expect Square Enix to start working on XVI shortly afterwards. What if Sakaguchi-san returned to direct the series that he and his team created? This is not a prediction. At this point it isn’t even speculation. Just think of it as wishful thinking of an old fan that grew up with the series, playing every single one of the games, and crying at least once or twice with almost all of them (yes, including the two MMORPGs). I’m perfectly aware that Sakaguchi-san has his own game to direct at the moment, so it might not even happen with XVI, but maybe with XVII, even if a director working on two games at the same time is certainly not unheard of. Sakaguchi-san has broad shoulders, after all. He wouldn’t even need to fully return to Square Enix in order to direct a new Final Fantasy game. The publisher has no problem working with external directors as contractors, as the case of Yoko Taro demonstrates. After Drakengard 3, he’s working on NieR: Automata, and he’s not directly employed by Square Enix. Sakaguchi-san could simply retain his own company and his own game development, working on a new Final Fantasy in parallel with an external contract. 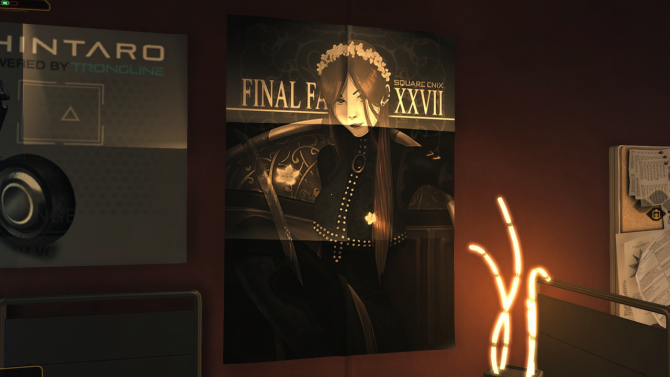 Please don’t think of this as criticism towards the work of Hajime Tabata on Final Fantasy XV. You won’t find many more appreciative than me of his direction. I really like what he’s doing, and not only I think he’s a great Game Director, and the limited contacts I had with him left me with a genuine appreciation of him as a person as well as a developer. What I see as an ideal solution would be a new Final Fantasy in which Hironobu Sakaguchi and Hajime Tabata would work together as co-directors, pretty much like Neil Druckmann and Bruce Straley did at Naughty Dog with Uncharted 4: A Thief’s End. 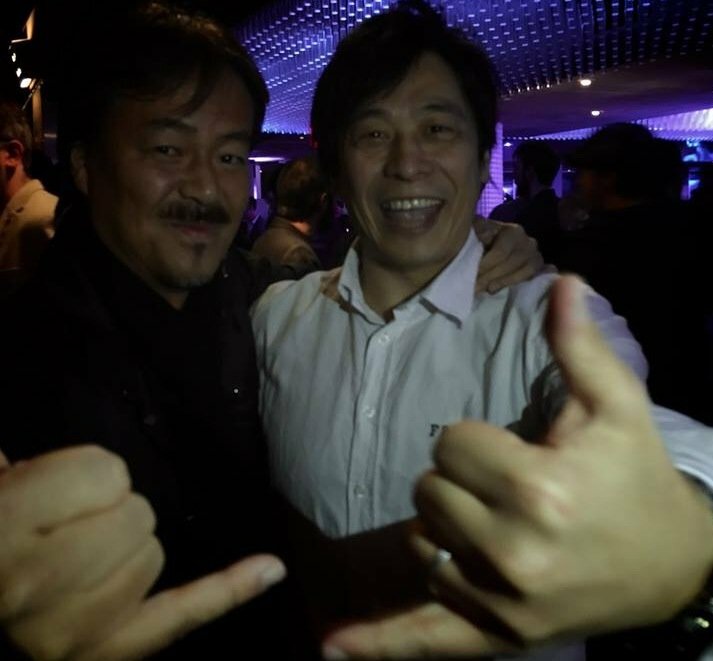 Sakaguchi-san would, in my opinion, be perfect for the role of Creative Co-Director, while Tabata-san would work in tandem with him as Game Co-Director, merging the enormous experience of the father of Final Fantasy with the new ideas and fresh gameplay concepts of the one who is revolutionizing the series. I’m sure some of you are already reaching for the pitchforks right now, but for me it would be a match made in heaven. After all, we have heard that Hajime Tabata went to Hironobu Sakaguchi for counsel and feedback about Final Fantasy XV, so I most certainly don’t see them working together as a team as an impossibility. 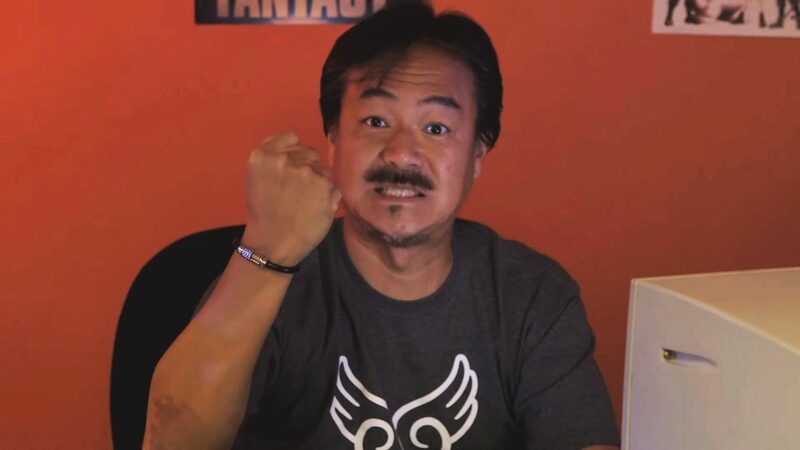 Last, but certainly not least, bringing Sakaguchi-san back to the Final Fantasy franchise would make a lot of sense for Square Enix purely from a business standpoint. It would definitely help them bring back those old fans who have left after the series gradually shifted in the not always successful attempt to acquire new ones. I wouldn’t be surprised to hear many saying that Hironobu Sakaguchi working for Square Enix again, even as an external contractor, is as possible as hell freezing over. To those I ask: before last Wednesday, would you have imagined to see him walk on a Square Enix stage, to present the biggest event for the new mainline Final Fantasy? If that is possible, everything is. A man can dream, and Final Fantasy has always been a franchise for dreamers.